The Koto blog features the latest in modern design and architecture with a focus on small buildings and cabin design. KOTO [KO-TO] The traditional Finnish word for ‘cosy at home’. We are really excited to release Löyly, a beautiful wood fired sauna experience. 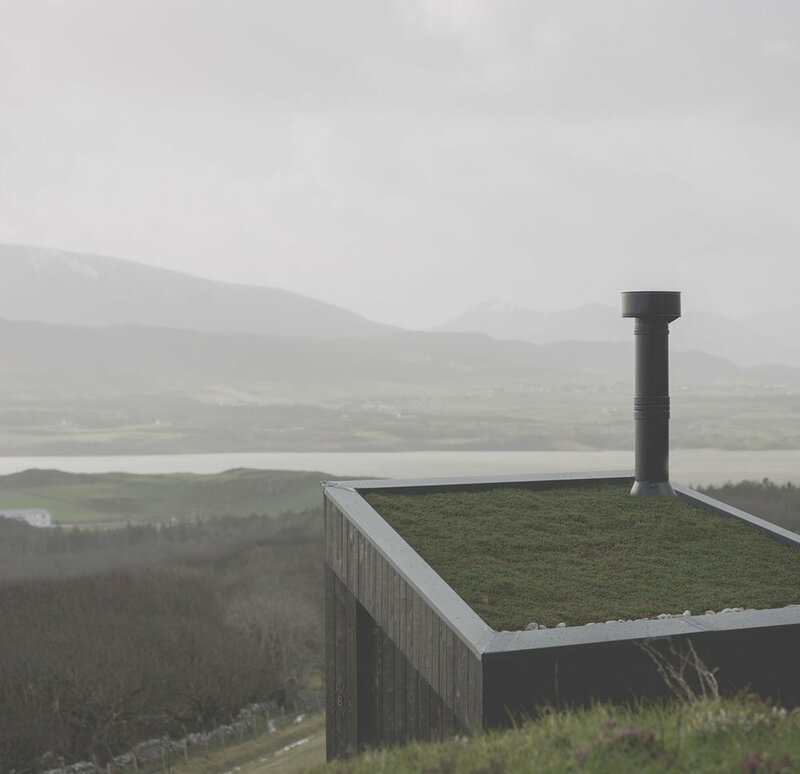 The concept has been a year in the making, and Löyly now becomes the first in the line of our off grid cabins and eventually homes. We and our production partners have a ‘fabric-first’ approach to energy efficiency, providing long term low-energy performance with an emphasises on low-toxicity, natural and sustainable materials. Because we use wood-based products for the majority of our construction, these materials sequester carbon within the fabric of the building such that we can deliver carbon negative construction. We strongly believe that the construction industry needs to pay careful attention, not just to reducing the energy consumption of new buildings but also, to the short term carbon impact that using carbon intensive materials in the construction of new stock can have. If you have a project in mind and feel that Koto could help then please drop us a line.